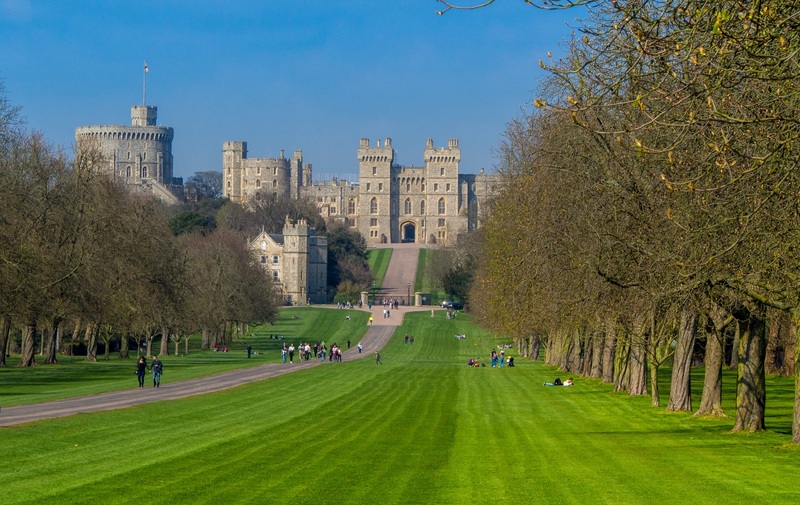 A market town and unparished area in the Royal Borough of Windsor and Maidenhead in Berkshire, Windsor is world-famous for its history (and historic buildings), beautiful scenery and, of course, for being one of the official residences of the British Royal Family. Above all else, Windsor is also ideal for those seeking the perfect day trip, as well as gorgeous wedding pictures to treasure forever. With our chauffeur car hire in Windsor, you can go everywhere in luxury, comfort and style – and always on time. Windsor is a very old town, dating back to the Norman period. As such, most buildings possess a rich heritage with lovely Stuart, Georgian and Victorian architecture that provides the perfect backdrop for a truly outstanding wedding ceremony. You don’t have to get married at Windsor Castle – as Prince Harry and Meghan Markle did in 2018 – to take advantage of all that Windsor has to offer. Situated immediately south of the river Thames, this town offers beautiful sights that will give you those picture-perfect moments you want for your wedding day. While the town is also a short drive away from the capital, it still offers vibrant scenery brimming with green spaces. Holding an unforgettable wedding ceremony here won’t be difficult; from luxurious gardens, historic venues and spectacular manor homes, Windsor is the top choice for many couples looking to tie the knot in one of the most popular locations in the UK. By choosing Windsor, you also get stunning views of the beautiful Eton across the river. Venues like the Royal Berkshire Hotel, the Great Fosters Hotel, Lillibrooke Manor and Barns, and Botleys Mansion are just some examples of what you can expect when you choose Windsor as your wedding destination. The last thing you want on your special day is to fret about driving to the venue or stressing about arriving late. You should be focusing only on your wedding, your partner and your loved ones. We can take the weight off of your shoulders by doing all the driving, allowing you to just relax and enjoy a smooth ride. Hire a luxury wedding car, and you won’t have to worry about a thing. What do you get with Smart City Weddings? 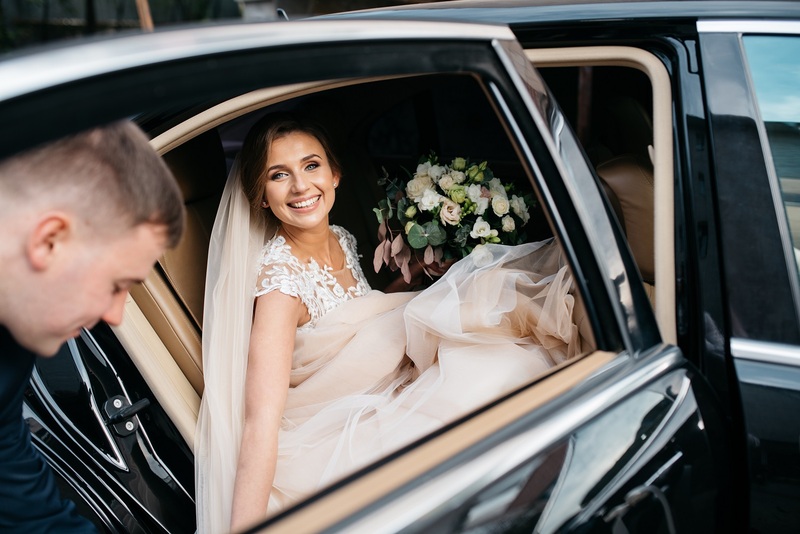 Our experienced drivers know exactly how to make you feel like a VIP on your wedding day, and our luxurious vehicles are designed for the utmost comfort. Not only will you arrive on time, but you’ll also travel in the vehicle of your choice, be it a sophisticated Rolls Royce Phantom II or a dynamic Range Rover Sport. By choosing chauffeured car service in Windsor, you can make your special day even more special. What better way to make a great first impression than with a chauffeured Mercedes or Bentley? Making the right statement in business is crucial, whether you’re looking after a client or travelling to an important conference. Let us take the reins here at Smart City Weddings. We can help you to show your clients just how much you value them and their business – we offer a professional and reliable experience with top-of-the-range vehicles and trained chauffeurs who will take the hassle out of business travel. By choosing our services, you can just kick back, relax and enjoy the sights Windsor has to offer, while we take you to your destination. Prepare for a meeting or read the morning newspaper in the comfort of our luxurious rides. Sightseeing in Windsor is an unmissable experience. Perhaps you’re taking the family out on a day trip or maybe you’ve booked a few days off; whatever your reason for being in Windsor, why not enjoy the town without the hassle of having to be the designated driver? Whether you’re visiting the town for the first time or know it like the back of your hand, we can help you to just relax and enjoy great company while admiring the sights. Windsor Castle is a must-see, of course. The setting for the royal wedding of Prince Harry and Meghan Markle, this stunning estate is the largest and oldest occupied castle in the world. It was founded by William the Conqueror in the 11th century and has been the official home of 39 monarchs. You also don’t want to miss The Long Walk. Appropriately named, this long, straight path that connects Windsor Castle to Snow Hill in Windsor Great Park measures 2.64 miles in length and is usually busy with joggers and tourists alike. The scenic views along the path are truly spectacular and Snow Hill is the ideal spot for a picnic with the family. This park covers 4,800 acres and is home to 500 free-roaming red deer, a lake, gardens and plenty of walking paths. For history lovers, places like the stunning 15th-century Dorney Court (a Grade I listed stately home) or Thames Street where there’s a clock embedded in the pavement (the original was installed in 1950), are truly unique. LEGOLAND® Windsor Resort is also a great choice for a family day out, as this theme park is extremely popular with the kids. From the Ascot Racecourse and Eton College to Frogmore House and the Diamond Jubilee Fountain, there are plenty of places to visit and explore in historic Windsor. Until the 17th of February, you will have the chance to see the royal wedding outfits at a special exhibition at the castle. This includes the wedding dress, designed by British designer Clare Waight Keller, the five-metre-long veil embroidered with the flora of the 53 countries of the Commonwealth, and a diamond and platinum tiara which held the veil in place and was lent to the Duchess by Her Majesty The Queen. With a chauffeured car, you can make it to any event you wish, including a foodie evening with plenty of libations. Explore a range of cheeses and match them with beautiful wines from around the world, such as goat’s cheese with Sauvignon Blanc, French brie with Viognier, and mature cheddar with Malbec. This annual event is the highlight of the summer social season and considered the quintessential British day out. 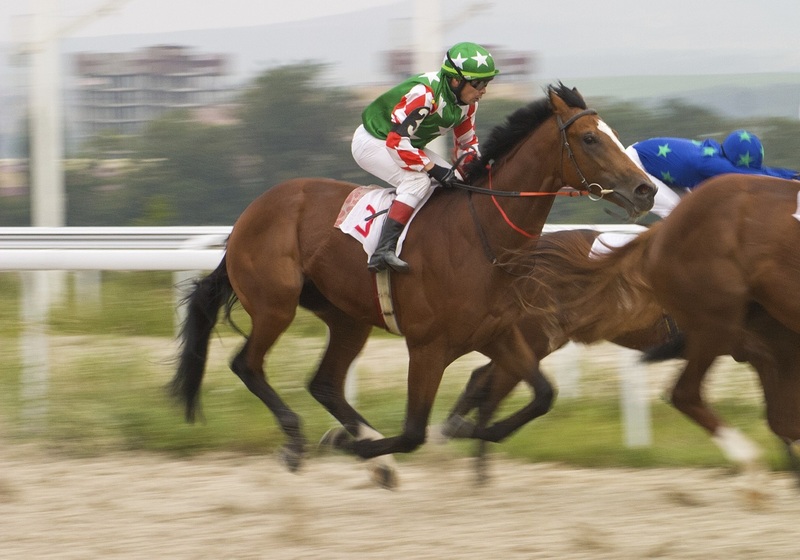 From the racing to the pageantry and the dining – not to mention the dress code and seeing the Queen – you won’t want to miss out on experiencing Britain’s most valuable race, which offers £7.3 million in prize money. Whether you’re looking for a unique day out, a shopping trip or a sightseeing tour, this historic destination is perfect for you. With our car hire services in Windsor, you get to explore the vast heritage and culture that make this town one of the most popular destinations in the country in comfort. Just relax and let us take you where you want to go.